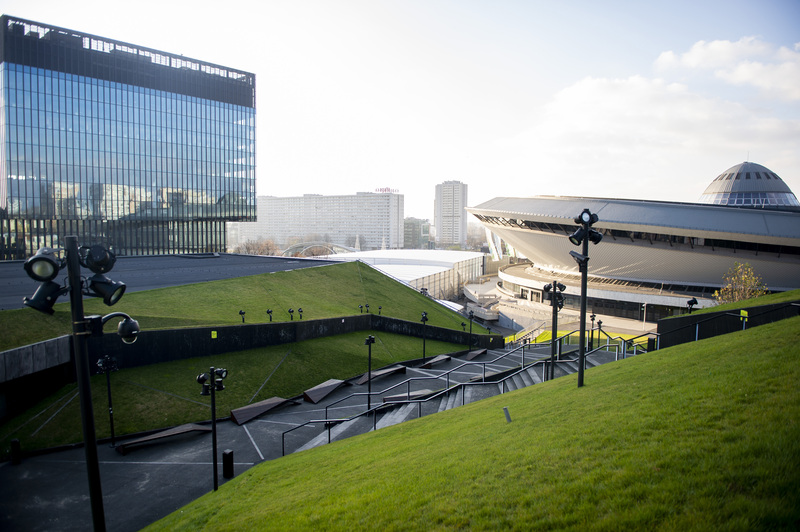 The Business Council for Sustainable Energy (BCSE) – a coalition of companies and associations from the energy efficiency, natural gas and renewable energy sectors – joins the 24th Conference of the Parties (COP 24) of the United Nations Framework Convention on Climate Change (UNFCCC) hosted in Katowice, Poland, to show how the progress of clean energy can power greater country ambition to reduce greenhouse gas emissions and increase resilience through the transformation of the energy sector. 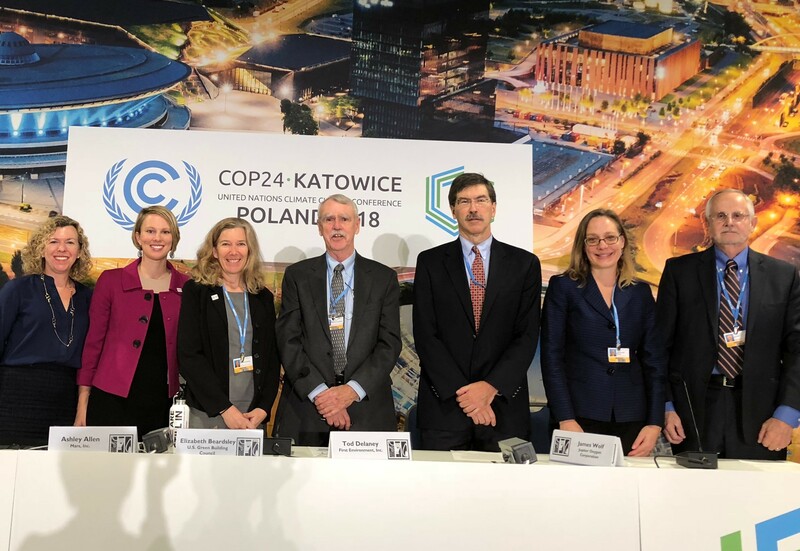 Click here to see highlights on BCSE Members' COP 24 activities, climate commitments, and more. Watch live webcast or on demand at UNFCCC website. Watch live webcast at UNFCCC website. Watch live webcast and learn more at We Are Still In at COP 24. 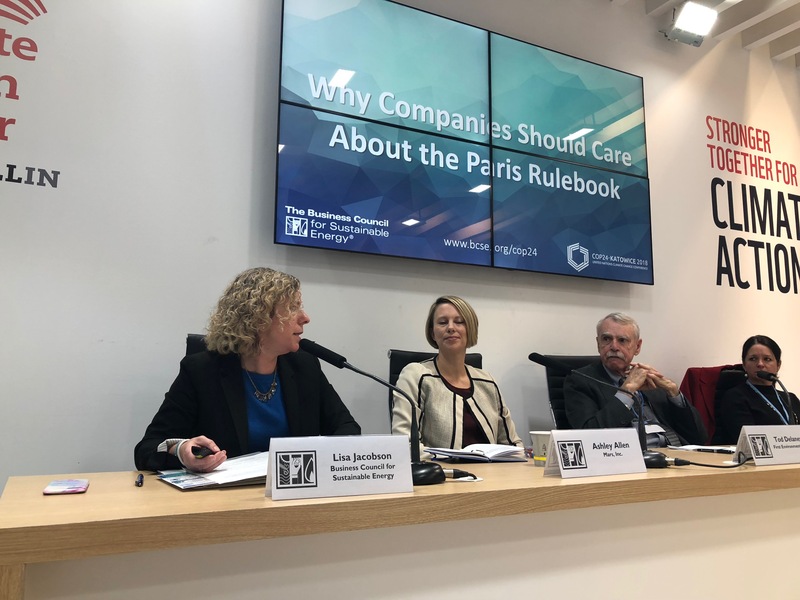 December 8, 2018 | At the US Climate Action Center today the BCSE chaired a discussion that drew out why companies are participating here in Katowice, and more specifically, why the negotiations to define the Paris Agreement Rulebook matters. The “why” includes important topics such as transparency, accounting systems, how to accelerate commitments to reduce emissions, the role of market-based mechanisms, among others. Joining the panel discussion was Mary Grady, American Carbon Registry; Tod Delaney, First Environment; and Ashley Allen, Mars, Inc.
Paris Rulebook matters because it sets the “rules of the road” in terms of climate ambition and action, and companies can utilize the roadmaps of nationally-determined contributions to determine overlap and areas for synergies, and to address climate change across their supply chains. 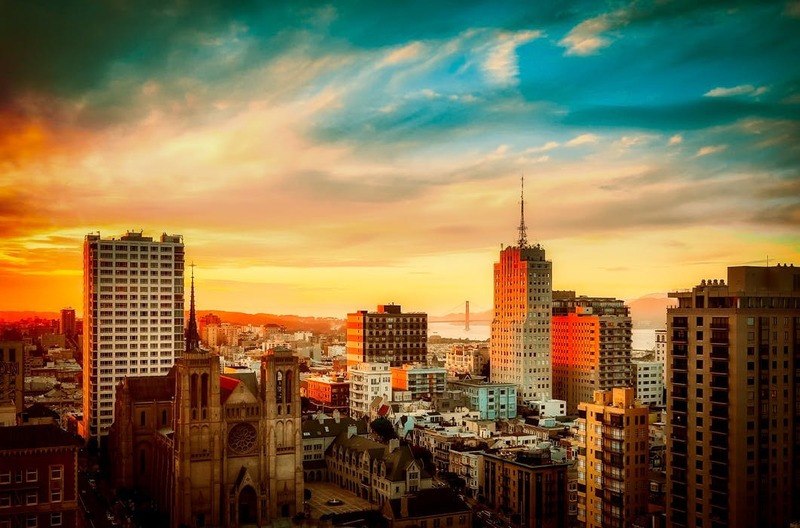 New ISO standards on mitigation, adaptation, green bonds and radiative forcing are setting common standards by that all UNFCCC countries can take advantage of. Under Article 6 – Cooperation under Article 6 has economic and emissions reduction benefits. Crucial item is to avoid double counting, with international aviation carbon offsets program and the voluntary carbon market. The full video is available here, and the presentation is available here. December 8, 2018 | Betrand Piccard, CEO of the Solar Impulse Foundation kicked off the joint BCSE, Alliance to Save Energy, Corn Refiners Association and US Green Building Council side event with equally pragmatic and inspirational remarks. He introduced his new program #1000Solutions that works to identify clean, efficient and profitable technology solutions that protect the environment and improve life of people. The aim is to certify these innovative technologies and bring them to government decision-makers, in order to achieve immediate efficiencies and emissions reductions. BCSE members highlighted their programs and technologies that are advancing climate action, including the Alliance to Save Energy's 50 x 50 Transportation Initiative, USGBC's LEED Zero certification, Corn Refiners Association's menu of advanced bioproducts, Mars, Inc.'s Renewable Thermal Collaborative, and Jupiter Oxygen's advanced carbon capture and storage technologies. A video of the full event is available here, and the presentation is available here. December 5, 2018 | The US Green Building Council participated on a panel today on “Decarbonizing Cities and Communities Through Distributed Energy Resources and Energy Transition” hosted by the Renewable Energy Institute of Japan and the Delta Electronic Foundation of Taiwan. 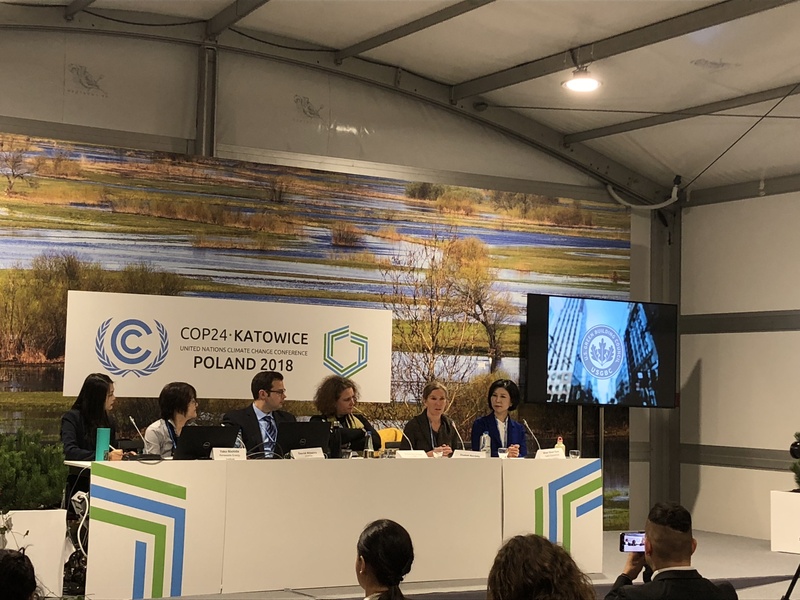 The side event focused on relevant urban policies and practices that facilitate decarbonization and resilience in the building and the transport sector. 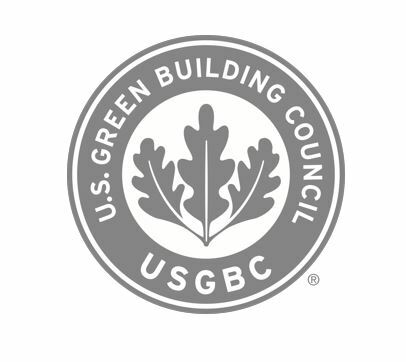 USGBC described its new LEED Zero program, which will layer over the existing LEED program to look at a building's carbon balance. Slides are available here. 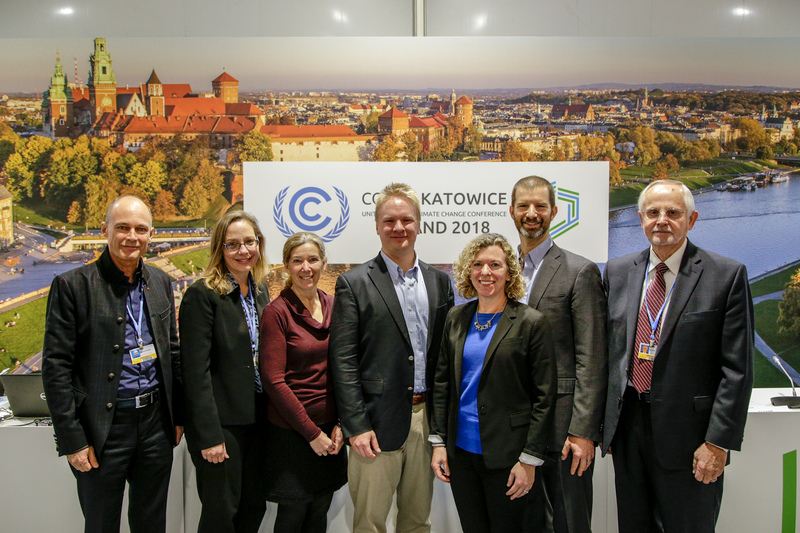 December 5, 2018 | The BCSE signed onto the Katowice Declaration on Sound Carbon Accounting: Avoiding Double Counting in Carbon Markets, which was released today by the International Emissions Trading Association (IETA) and Environmental Defense Fund (EDF) and 40 partners in total. The declaration calls for countries to adopt robust rules to avoid double counting of emissions reductions under the Paris Agreement with developments underway at the International Civil Aviation Organization’s (ICAO) on the Carbon Offsetting and Reduction Scheme for International Aviation (CORSIA). December 2, 2018 | The Business Council for Sustainable Energy (BCSE), Alliance to Save Energy (ASE), and U.S. Green Building Council (USGBC) are hosting a UNFCCC Exhibit. Stop by Booth #114, Area C, Level 1 to see case studies of our members showing climate commitments in action. November 30, 2018 | Beginning next week, the Business Council for Sustainable Energy will lead a delegation of US businesses and organizations to the 24th Conference of the Parties (COP) to the United Nations Framework Convention on Climate Change (UNFCCC), also known as COP 24. 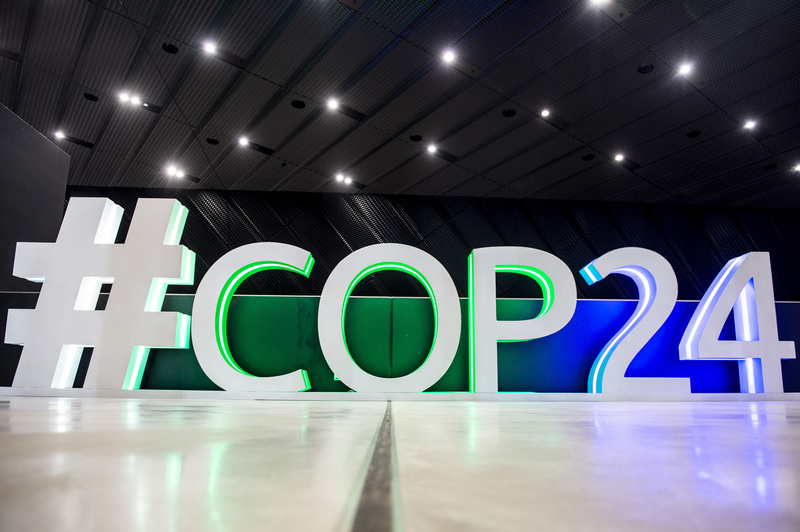 BCSE has led similar delegations to international climate meetings for the past 26 years. 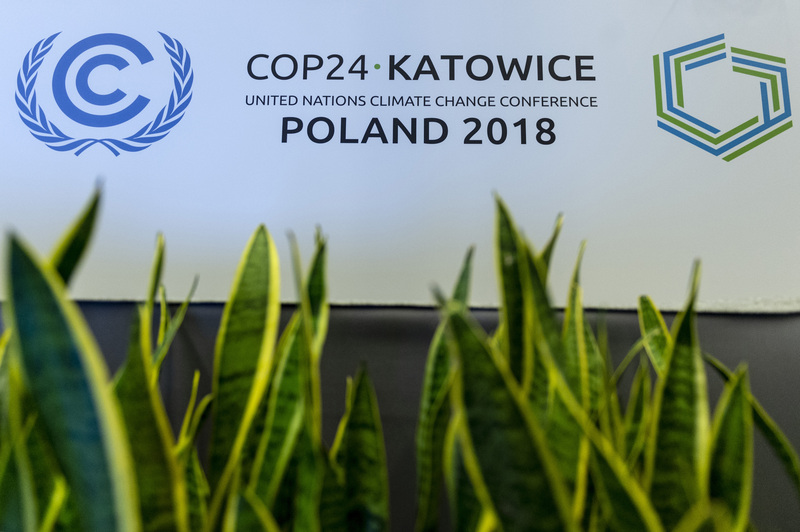 This year, COP 24 will be held in Katowice, Poland. The implementing guidance for the Paris Agreement, the "Paris Rulebook" will be on the top of the agenda for this meeting, and BCSE's events will focus on the case for increasing climate action through the deployment of clean energy technologies and resources. 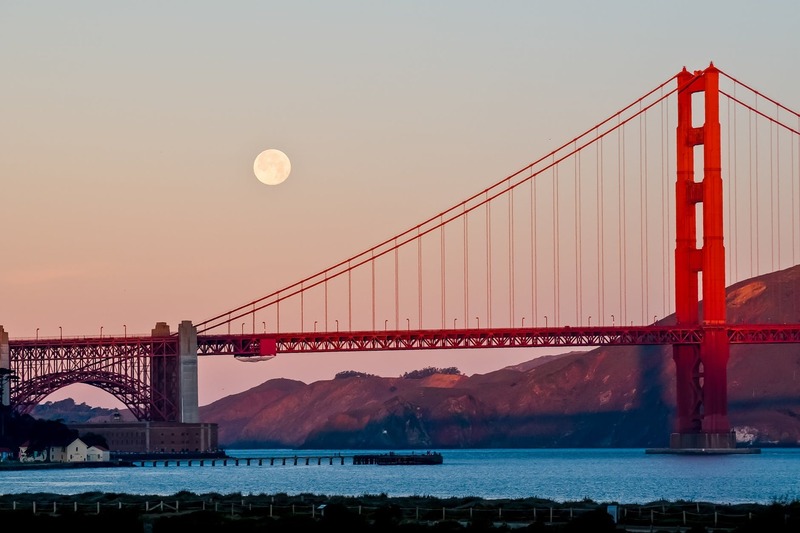 Follow this page and @BCSECleanEnergy for updates on the COP and BCSE member activities and climate commitments. December 10, 2018 | Formed in 2014, the ISO Climate Chance Committee Task Force is responsible for leading reviews of existing ISO deliverables concerning climate change adaptation and mitigation in order to identify gaps and create a road map for future actions. First Environment's Tod Delaney is working as part of this Task Force. The group also aims to identify and implement collaboration with key international organizations (such as UNFCCC) to collect input, develop joint projects and initiatives, raise awareness, and promote participation of stakeholders in international development and implementation. Also currently under development, ISO 14082 – Guidance for the Quantification and Reporting of Radiative Forcing-Based Climate Footprints and Mitigation Efforts will identify radiative forcing (RF) management climate stabilization principles and requirements based on climate science and methods from the Fifth IPCC Assessment Report. This document will also provide governments and companies with guidance on validation and verification of RF-based climate footprints and mitigation efforts. Utilizing RF-based climate accounting allows consideration of a broader range of climate change factors, such as black carbon and tropospheric ozone, to provide a more complete picture of an entity’s contribution to long-term climate change. For more information, contact First Environment. December 3, 2018 | In 2014, Ingersoll Rand publicly committed to increase its energy efficiency and reduce the greenhouse gas emissions (GHG) related to its operations and products. Over the past four years, it has reduced GHG emissions associated with operations by 37 percent - surpassing its goal two years early. The company achieved its commitment to reduce its own GHG footprint by focusing on four areas: energy reduction, optimization of refrigerant charging, upgrading its fleet to improve gas mileage, and renewable energy. With this commitment now achieved, Ingersoll Rand continues to strive for better and faster ways to reduce its impact on the environment and aims to develop a next set of goals in the coming year.